The media have been buzzing in recent days with word that Arsenal and Manchester United are showing interest in Ireland star James McCarthy. It is well over 8 years since McCarthy broke onto the scene as a fresh faced 15 year old at Hamilton Academical. His next decision may very well be the most important of his career. Arsenal have for many years been lacking a defensive midfielder in the mould of McCarthy, the perennially injured Abou Diaby being the closest they have. It is questionable whether Arteta is a reliable option going into the future and also questions marks over the defensive qualities of both Aaron Ramsey and Jack Wilshere. The lure of almost assured Champions League football and the quality of players at the Emirates may very well make a move there appear attractive for McCarthy. A poll carried out for the Daily Mirror found that 73% of Arsenal fans believe that McCarthy is good enough to fit into their team. The links with Manchester United seem less plausible. During the summer, perhaps, but at this moment in time with a rejuvenated Fellani, £28 million Herrera and Michael Carrick, defensive midfielders are far from the top of Van Gaal’s shopping list. While not reaching the performance heights that some expected of him in the green shirt, McCarthy has diligently done what has been asked of him. In Glasgow last month, Ireland were simply over run in midfield. 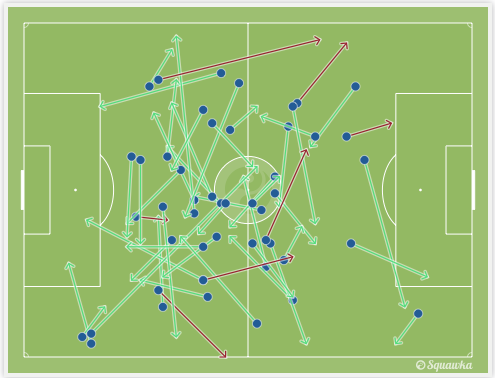 Scotland enjoyed much success with Naismith dropping deep to find pockets of space. Generally McCarthy would be occupying that position but due to injury Scotland were able to exploit the inexperience of Hendrick and the not fully fit Darron Gibson. 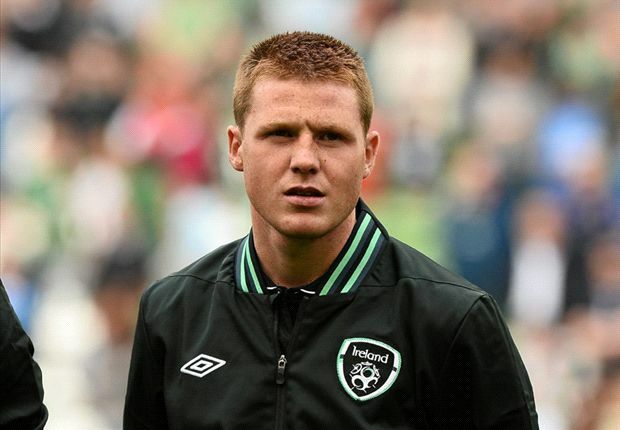 Since the start of qualifying for the 2012 World Cup, Ireland have a win percentage of 40% with McCarthy in the side. Without McCarthy in the side this drops to 25%.